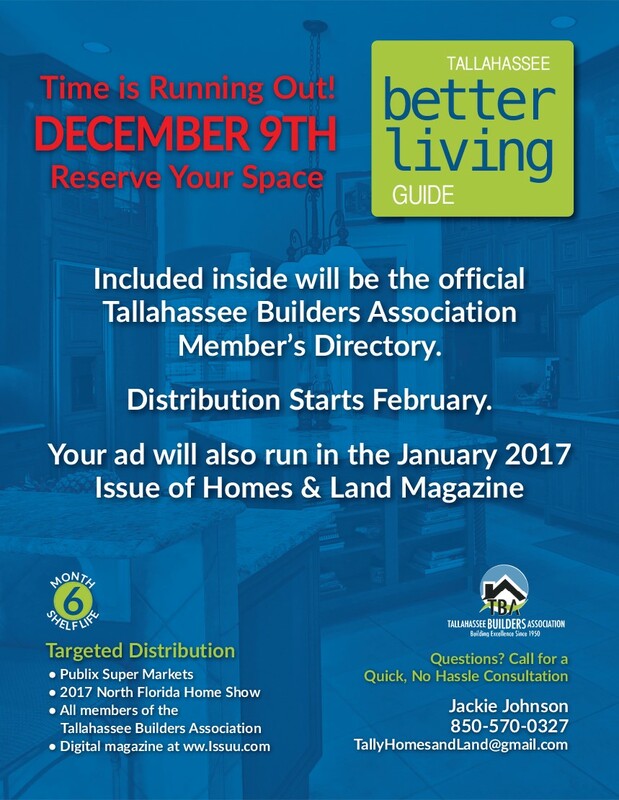 Reduce your every costs by becoming a member of the Tallahassee Builders Association. 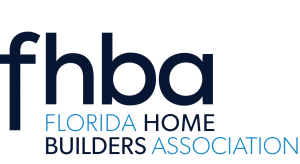 With your 3-in-1 Membership, the Florida Home Builders Association (FHBA) and the National Association of Home Builders (NAHB) offer over 30 programs that can save you thousands of dollars annually. Click on the images below to start saving today! Click Here for a detailed flyer on Member Discounts available through NAHB. 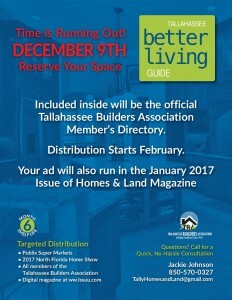 Click Here for a detailed flyer on Member Advertising in our Better Living Guide Magazine.